Professor Graeme Herd, Head of the School of Government in the University’s Faculty of Business, will address the Organization of Security and Cooperation in Europe (OSCE) and the United Nations Department of Peacekeeping Operations (DPKO) on ‘Lessons Learned from Central Asia’. The two organisations are meeting in Vienna this week to discuss the topic of ‘Strengthening OSCE-UN Cooperation on Security Sector Reform’. Professor Herd will outline the five lessons that the OSCE and the UN should have learned from engagement with Central Asia – lessons which he suggests have not been reflected in engagement patterns and priorities. These cover issues such as countries using security reform as a means to suppress internal democratic opposition, and the failure to address drug trades which have connections into state security forces. The combined effect, says Graeme, is a loss of credibility for both organisations. He said: “Security Sector Reform is meant to be about having democratic civilian oversight over army, police, intelligence services so they are accountable to oversight bodies – this makes them more efficient, effective and legitimate and less likely to undermine market-democratic consolidation. He added that an “arc of instability” stretched across Iraq to Afghanistan, and that developments in Russia and Ukraine could have a further destabilising impact. Professor Herd joined the University in September 2013 from the Geneva Centre for Security Policy. Prior to that he was at the George C. Marshall European Centre for Security Studies, in Garmisch-Partenkirchen, Germany, and has published extensively on issues related to Eurasian and Euro-Atlantic foreign and security policy, with a particular emphasis on Russia. 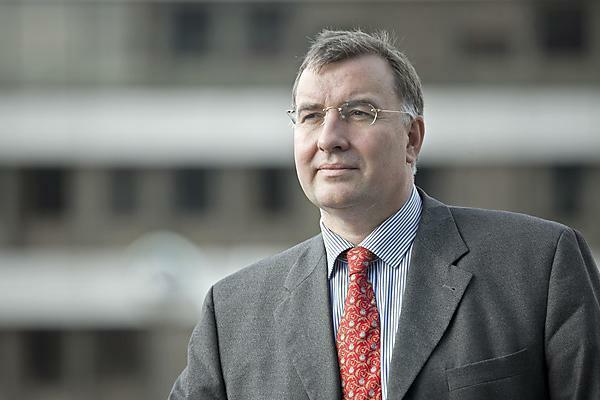 In addition to leading the School of Government, which encompasses International Relations, Politics, Public Policy and Sociology, he has also been appointed Director of the Dartmouth Centre for Maritime Leadership and Strategy, based at the Britannia Royal Naval College.